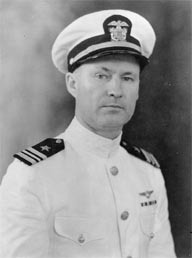 Charles Rosendahl played a role in the early development of the US Navy Airship program. He was a mentor to the later captain of the USS West Virginia Herbert V. Wiley. For a detailed biography on the Airships web site by Daniel Grossman, please click here.